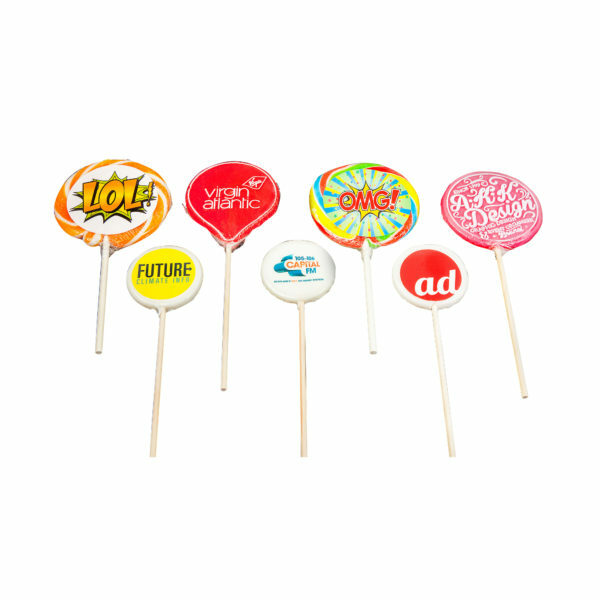 Our range of handmade lollipops are wide with literally millions of colors, shapes and size combinations. 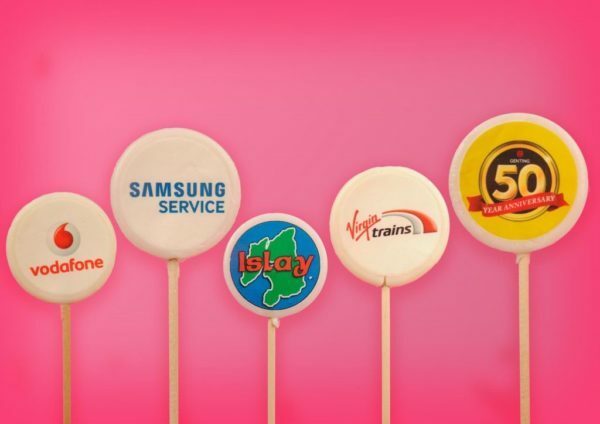 If you want to promote your business at an event, we have a product line that will work for you for sure! 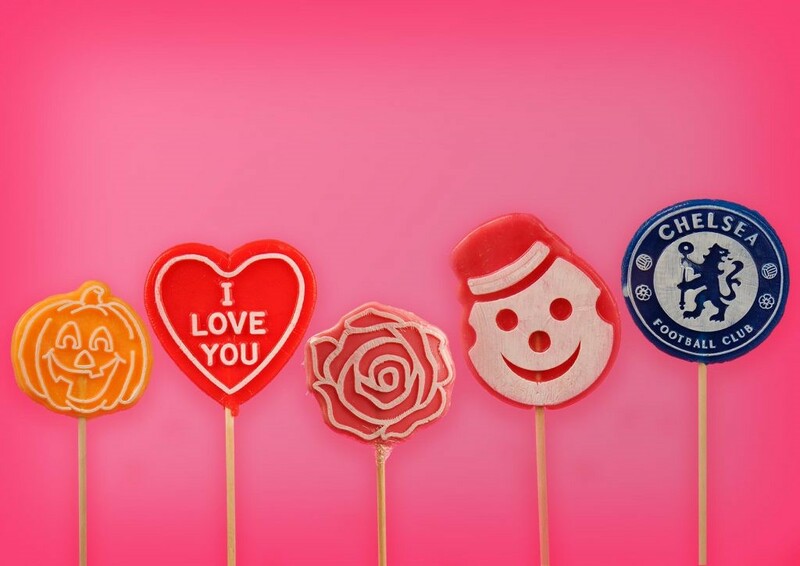 the shelf life is 18 months if stored in dry spaces under 18 degrees. 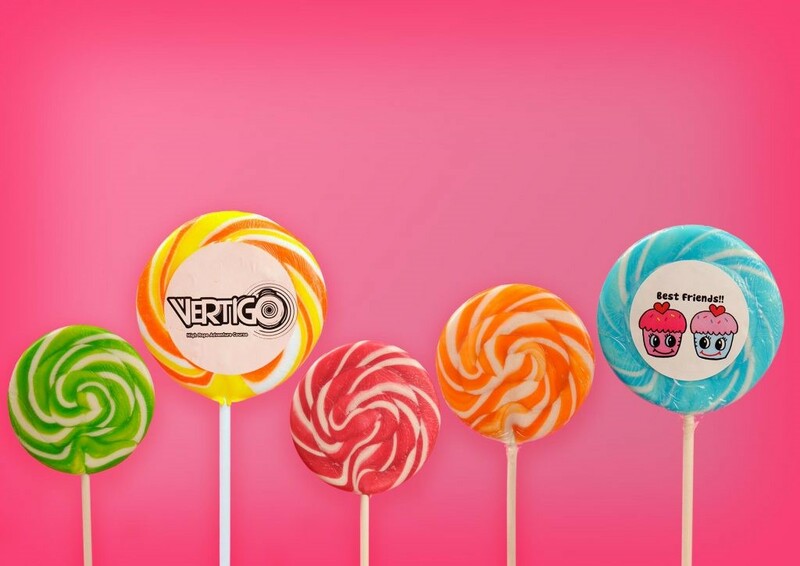 Our lollipops are gluten free so suitable for vegetarians and vegans. 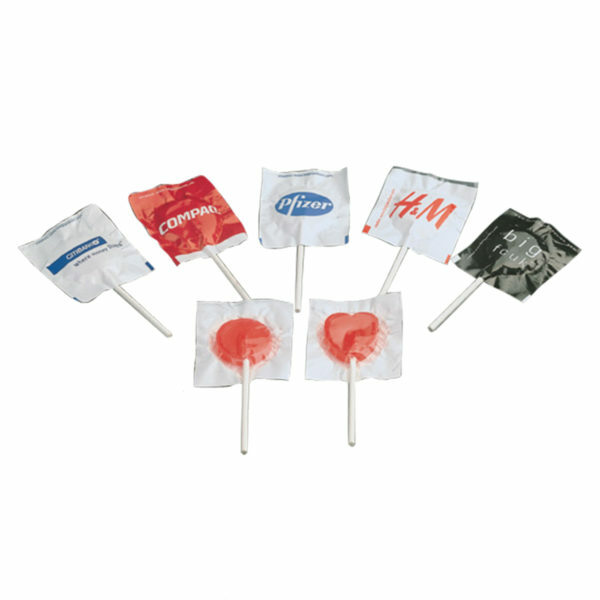 the lolly stick is available in wood or paper. 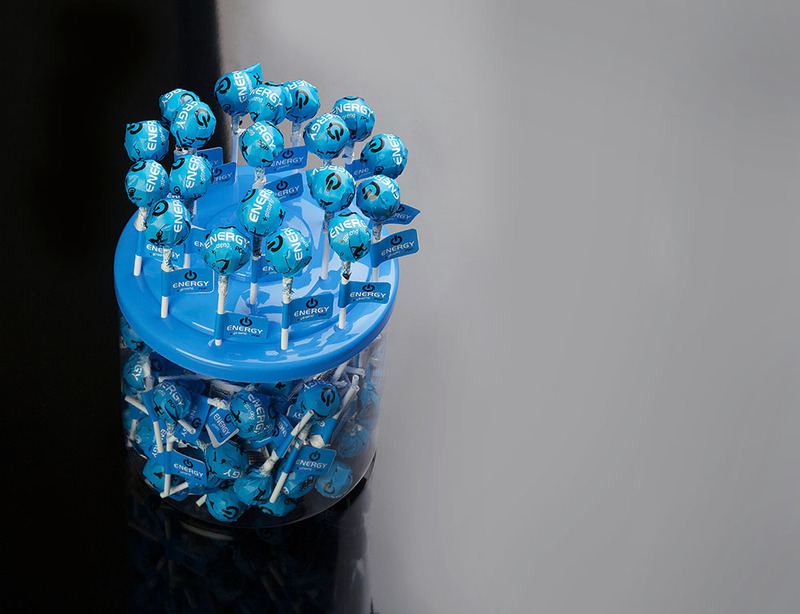 On request, we can make our lollipops sugar free, Kosher and without artificial colours or flavours (NAF NAC).